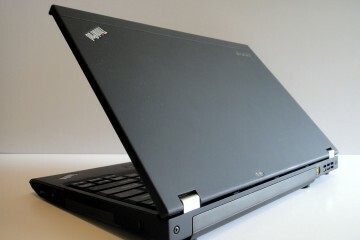 Lenovo’s made a big splash at CES 2010 with the introduction of its new IdeaPads and ThinkPads. 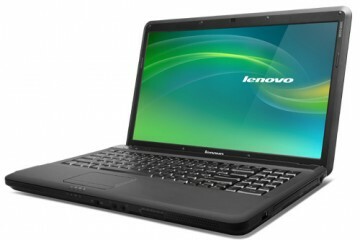 Today we’re going to kick off a giveaway for a Lenovo IdeaPad S10-3, the company’s newest netbook. Lenovo and a lot of other companies are taking blogging, Twitter and other forms of social media very seriously these days. Here’s your chance to tell Lenovo’s social media team which techies you think they should follow on Twitter. 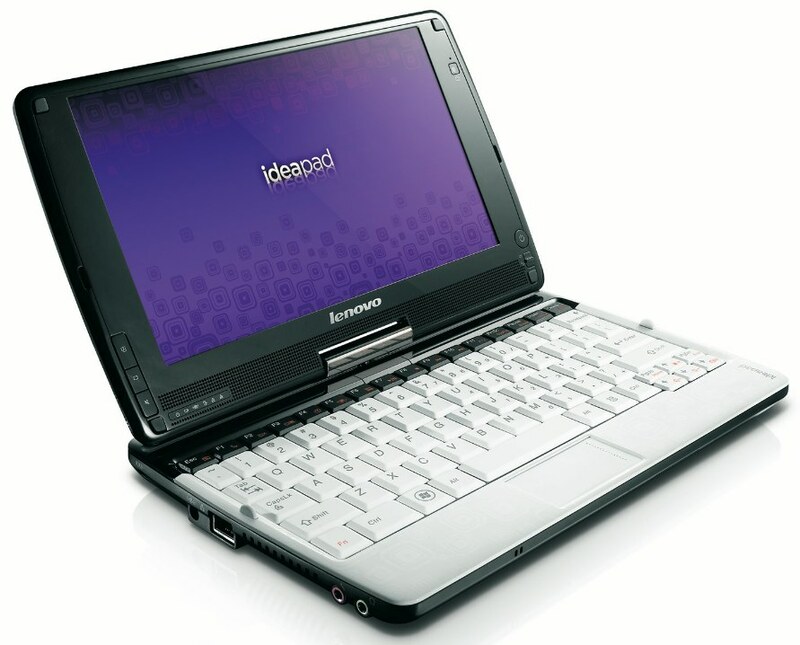 Of course the Notebooks.com and GottaBeMobile are interested in finding new people to follow as well. All you have to do is tell us the top two people on Twitter that you recommend geeks should follow. Remember to erase the (Twitter user ID) portion of the above and to use the @ symbol in front of your favorite geeks’ Twitter IDs. 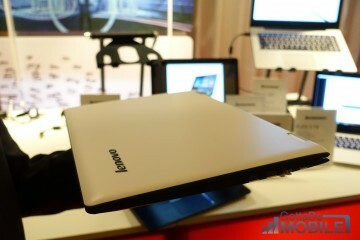 Be sure to follow both @lenovosocial and @notebookscom so we can direct message you if you win. We’ll pick a random winner and notify him/her by 1/15/10 This contest is open to US residents only (sorry for all of our readers around the globe). This is only open if it is legal in your locale. Please check your local and state laws before entering if you aren’t sure about them. Great giveaway. off to tweet. thanks for a great contest @nutmeg237 ….follow me i'll be tweeting away !!! thanks so much for the giveaway; crossing my fingers tight for this!!!! I would Love to win one of these . Realy I would Please ! 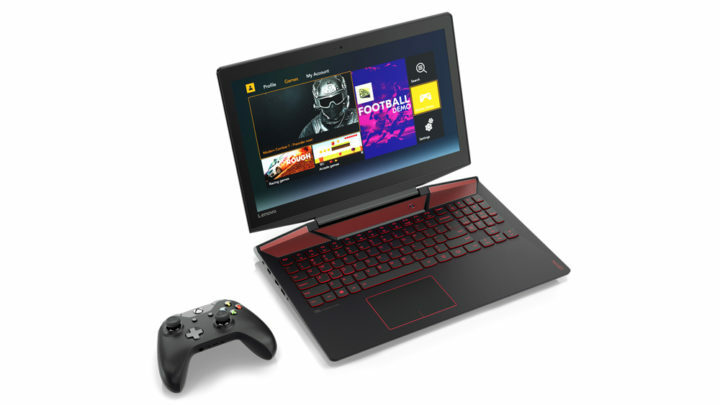 Thanks for the giveaway, I love Lenovo! Thanks for the giveaway! I'm following you guys on twitter. 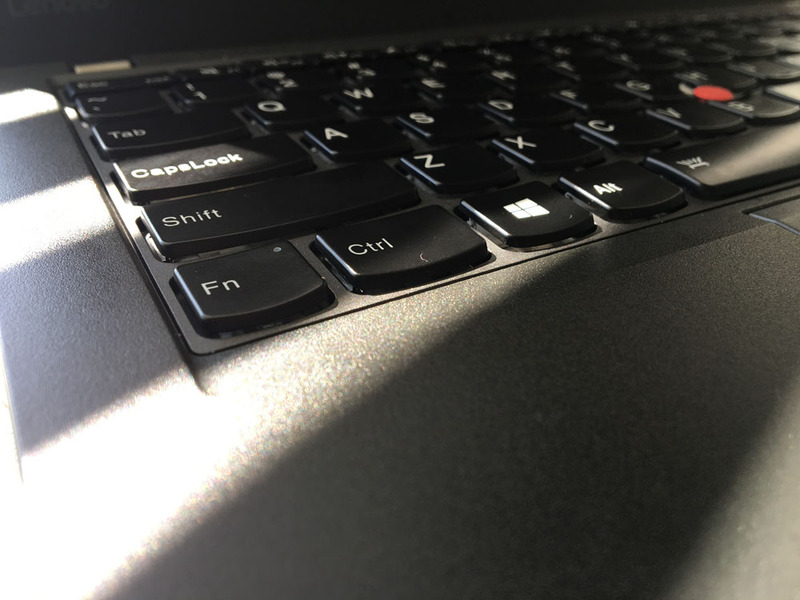 Lenovo rocks. Love the ideapad and ty for the giveaway! Really like some of the answers, I will have to check them out. Great contest. 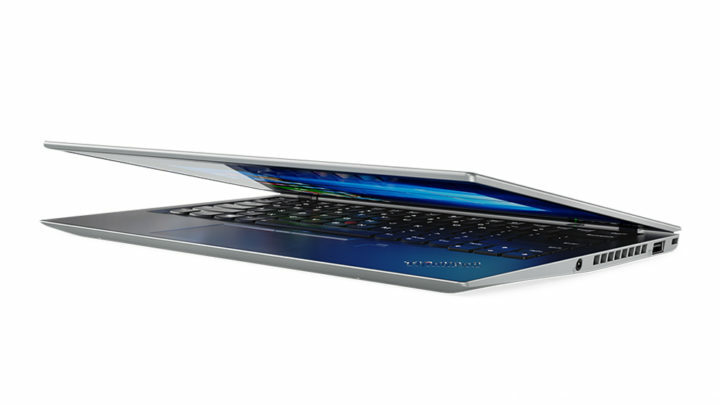 Love the IdeaPad. 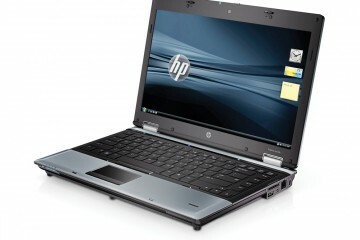 I would love to win this really need a new laptop!! Wonderful, Wonderful!! I need this!! I tweeted!! Thank you for the great prize. I'd love to own this,would put it to good use. 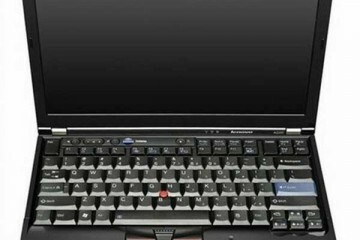 Congrats to Lenovo on winning CNET's Best Computer award! 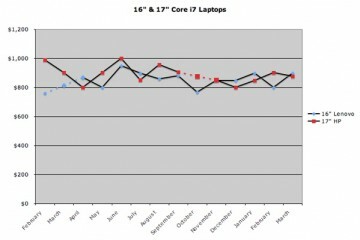 Great work Lenovo & awesome product! As always, you guys rock! Thanks so much for the chance! 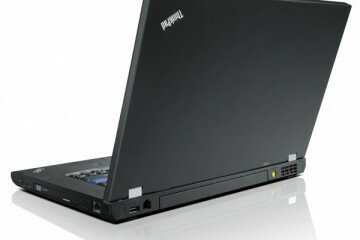 Thanks for the opportunity to win this great Netbook! Love to be using it! Tweet!! i ahve the same!!! a like it! it is the best notebook! believe me! 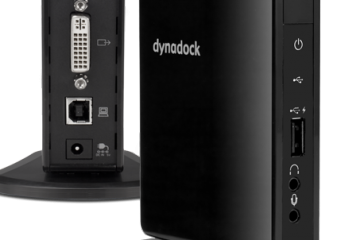 Awesome Giveaway, I got my wife a lenovo and i could use one when i Travel great product.